a. Half time/full time score: The soccer match has half time and full time as two important events. How teams will fare by the completion of these periods form a very good premise for betting. Therefore, the half time full time predictions for today are taken the most seriously among st all others available. 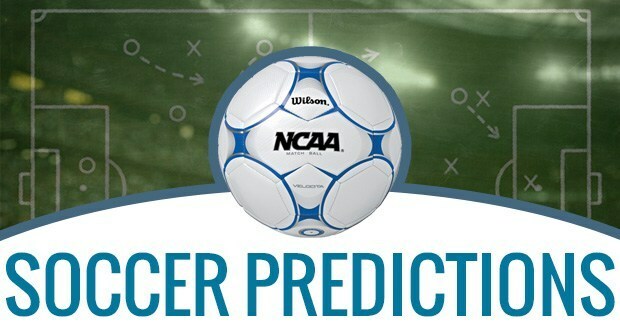 Soccer prediction sites give odds like clean score board, home team score – guest team score, tie, etc. 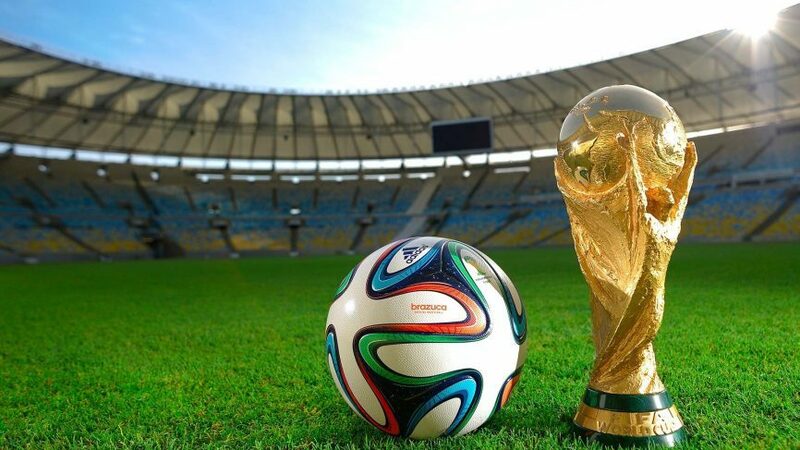 which are capable of keeping the excitement high during the match. b. Home team/guest team win on ground: Soccer pool prediction sites keep complete record of the performances of the teams. These can give you insight on odds like home team win on the ground, guest team win on the ground and so on. Whether the ground is favorable for the teams is derived from the records of the past history and accordingly odds are advised. c.	Clean scoreboard and Tie: Another odd is nil goals on scoreboard in first half or at the end of the game. This is not so easy to guess and so its stakes are higher accordingly. You must find about the stamina and current status of form of the players of both teams. This information is crucial for knowing if both teams can land upon an exciting finish or not. Tie is also a bit difficult to guess, but not do difficult as zero score. Taking help of prediction experts can be a good thought for betting on this odd. d.	Over/Under: Now this is one of the safest odds to fiddle with. In this odd, you are not predicting the exact figure. In fact, you are guessing whether the number of goals will be over or under a chosen number. Thus, you have wider range to predict in this odd. One more very safe odd is draw no bet. If you have chosen win or lose and the match ends in draw, you get the stake refunded. So, try any of these odds and find out how these are faring in soccer prediction sites before placing the bet.